W. Charles Perry and Associates - architectural engineering, construction management, seismic retrofit, consulting and expert testimony - we service the San Francisco bay area regions and San Mateo county. We design and build to your specifications. 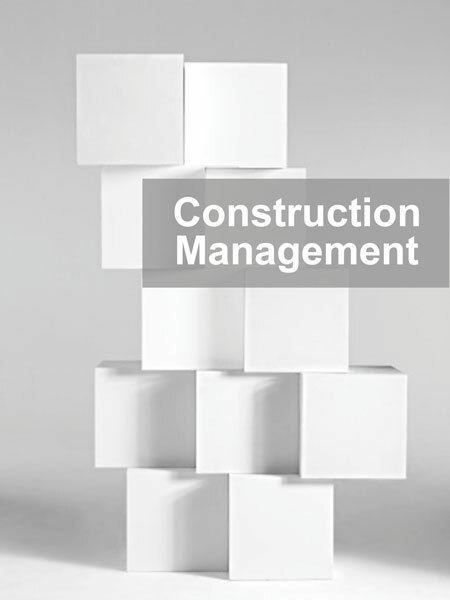 The WCP&A team is available to consult, design and construct.